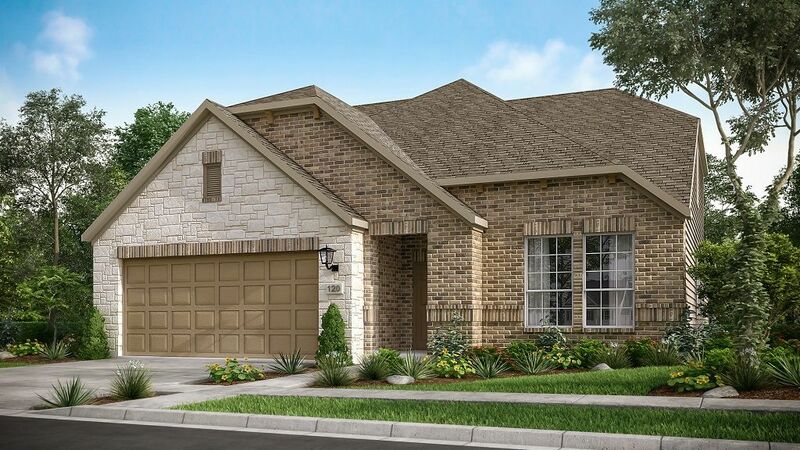 New homes await in Cypress, TX, and they're all inspired by you! Alder Trails 50s Villas is an amazing community, with an incredible selection of homes by Taylor Morrison. In addition to plenty of beautiful new construction homes, the community features natural beauty, a convenient location near jobs and schools, and stunning amenities. It's the perfect place to put down roots! ? 10 Reasons You'll be Happy You Came to Alder TrailsA Convenient Location Near Everything You Need This Cypress real estate is located near anything you could ever want. From the nearby town of Cypress to the abundance of sights in Houston, whatever you're looking for is no more than a quick drive away.The town of Cypress is only a three-mile drive to the north, giving you easy access to Cypress Towne Center.Alder Trails is right off the Northwest Freeway, also known as Highway 290. It couldn't be easier to travel through the region.The city of Houston - the largest in the state - is 27 miles southeast. From shops and restaurants to health care and employment in multiple industries, you'll never be more than a few minutes from whatever your heart desires.The Ultimate in Education Families considering a new Houston-area homebuilder view schools as top-of-mind, and rightfully so. A good education is pivotal to ensuring your child's future. Making a move to Alder Trails 50s Villas provide incredible opportunities for you little ones.Alder Trails enjoys access to the outstanding Cy-Fair Independent School District.